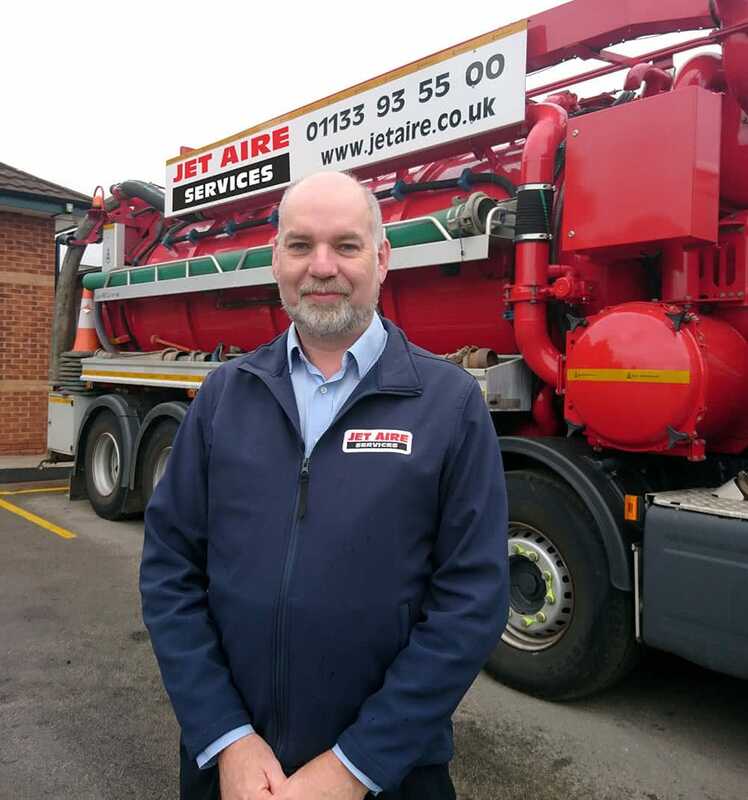 Jet Aire Services has appointed Jon Holman as Health & Safety Manager to oversee environmental, safety and quality standards at projects across the UK. Jon has decades of experience in compliance management for construction, highways and associated civil engineering works. Prior to joining Jet Aire, he was HSEQ Manager at AK (Lighting & Signs) Ltd, where he supported subcontract partnerships with local authorities, civil engineering contractors, major electrical contractors and commercial developers. His expertise encompasses a wide range of specialisms including OHSAS 18001 / ISO 45001 safety management systems, ISO 14001 environmental management systems, ISO 9001 quality management systems, HSE legislation, incident investigation and route cause analysis, waste management, sustainability and HSEQ auditing. Jet Aire Services provides a range of professional drainage and groundworks solutions including CCTV surveys, high-pressure water jetting, drain/sewer cleansing and clearance, tankering, waste disposal, CIPP patching/lining, UV lining, infiltration sealing, robotic cutting, root cutting, epoxy spray Ultracoating, surfacing, block paving, fencing and civil engineering works on behalf of housebuilders, highways operators and local authorities. Accredited and approved by many of the environmental and drainage industry’s leading bodies, the company also holds both ISO9001 and ISO14001 internationally recognised standards for Quality Management as well as OHSAS 18001 certification for Occupational Health and Safety Management.